Overview of the iPhone Xs. New for 2018, the iPhone Xs is one seriously advanced smartphone. 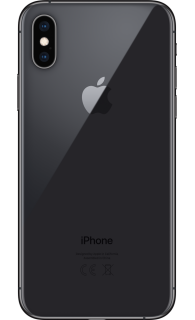 Sharing the same, slick all-glass design that was originally launched on the iPhone X, this stunning handset enjoys an almost edge-to-edge display and is available in classic space grey, silver and a brand-new gold shade. If you're a huge Apple fan, make sure you don't miss out on the iPhone Xs. It shares many of the same specs as the iPhone Xs Max, with a smaller 5.8-inch screen. There's plenty to get excited about with the iPhone Xs, including its advanced screen. Created with Apple's Super Retina custom OLED technology, and a pixel density of 458 ppi, it's the manufacturer's sharpest and most vivid display yet. 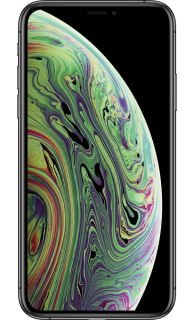 The Xs (and its bigger brother the Xs Max) also has an IP68 water and dust resistance rating. Your Xs will survive in 2 metres of water for 30 minutes, without leaving any signs of damage. There's tonnes going on under the hood too. The iPhone Xs boasts the fastest, most efficient chip yet - the A12 Bionic chip - and a next generation Neural Engine. Combined, they deliver one ultra-fast performance and ensure Apple's most complex features, like AR apps and Face ID, always work well. Two advanced cameras will be at your disposal when you own the iPhone Xs. It has the same specs as the iPhone Xs Max, so you'll always be able to capture the moment with perfect clarity. The dual-lens 12MP rear camera is packed full of features, including optical image stabilisation, Depth Control (where you can adjust a photo's depth of field after you've taken it) and Portrait Mode. The front-facing camera meanwhile measures 7MP and uses Apple's True Depth Camera system. Alongside fantastic selfies, the front-facing camera makes two of Apple's most-loved features - Face ID and both Animoji/Memoji - possible. No matter what phone you're moving on from, it's easy to take all your data with you. Transfer photos, music and more in a few simple steps. Existing iPhone owners simply need to create a backup on iCloud, then set up the iPhone Xs using the same Apple account. Everything will automatically transfer to your new handset. Current Android owners can make the switch by downloading the 'Move to iOS' app on Google Play. Open it up and follow the instructions on screen. As for anyone moving on from a Windows Phone, the easiest way to transfer your data is to use a cloud-based service like Google Drive. Upload everything you'd like to keep, then download it to your iPhone Xs via the Drive app when you're ready. 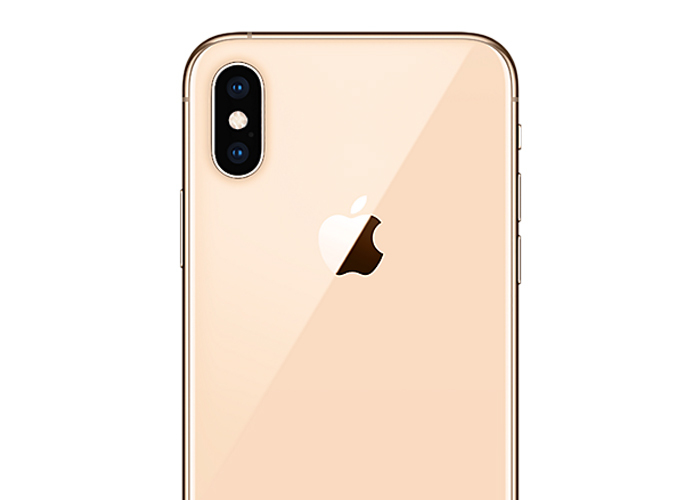 If you love the look of the iPhone Xs, but find that it's slightly outside of your budget, consider the more affordable iPhone XR. 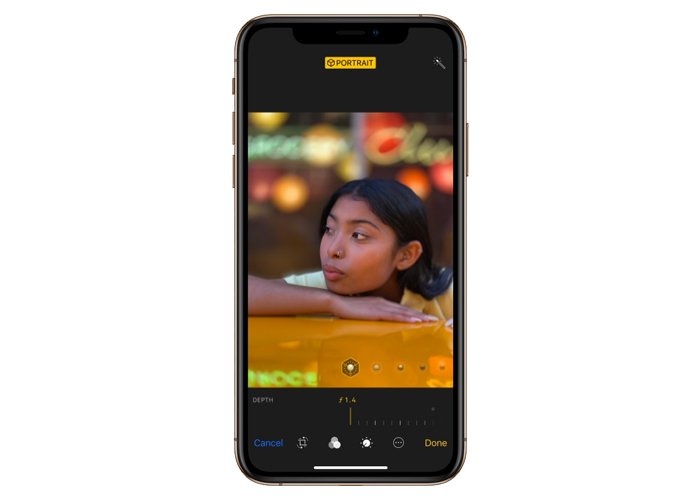 Released alongside the iPhone Xs and Xs Max, you'll still find plenty of Apple's greatest features on board, including the 7MP True Depth Camera, Face ID, Animoji and the all-screen design. For Apple fans on an even tighter budget, the iPhone 7 or iPhone 8 won't let you down. Both handsets are still packed with great specs, amazing cameras and features like Apple Pay. 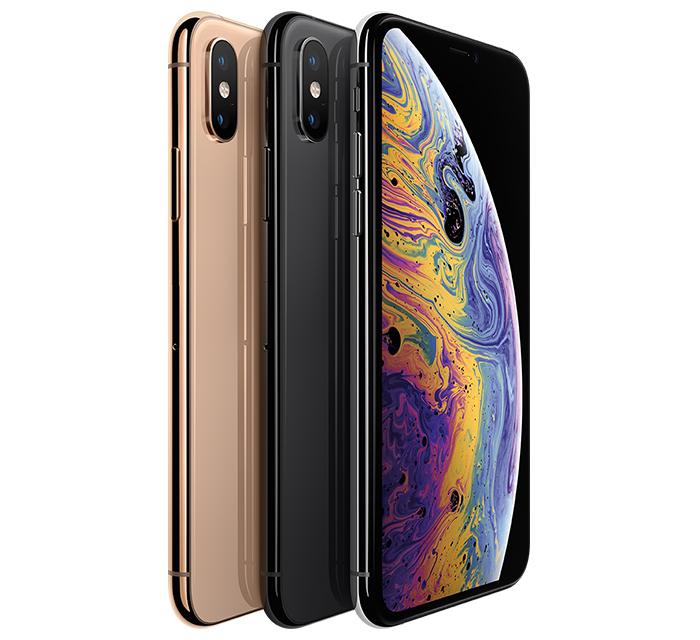 Upgrade your phone today and pick up the Apple iPhone Xs for less at iD Mobile. 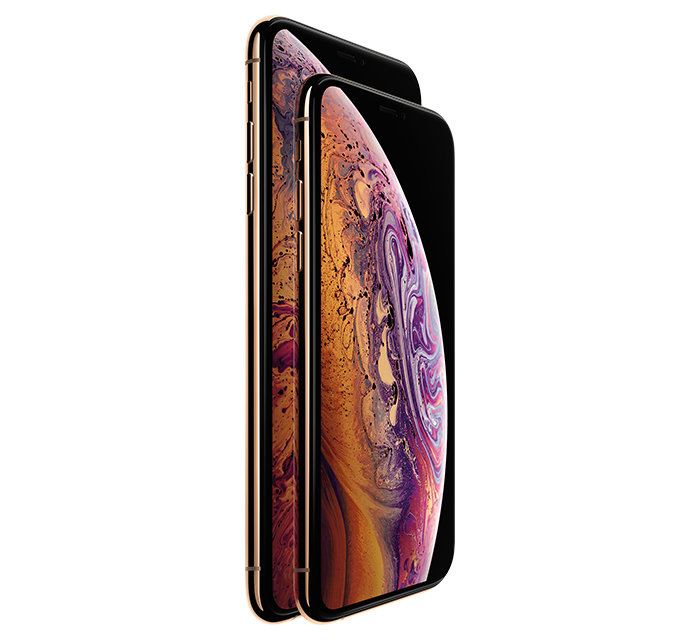 Click here to see all our iPhone Xs deals.